Dozens of women who accused a former University of Southern California gynecologist of sexual misconduct plan to file a lawsuit against the doctor and school Monday, arguing that USC knew about the alleged abuse and protected him for decades. Dr. George Tyndall was the University of Southern California’s sole full-time gynecologist for nearly 30 years, and he treated thousands of students since the late 80s. Tyndall was forced to retire in 2017. The campus doctor abused “generations of women” for “approximately 30 years,” according to Andy Rubenstein, the attorney representing the 51 women who Rubenstein says plan to file the lawsuit against Tyndall and USC. 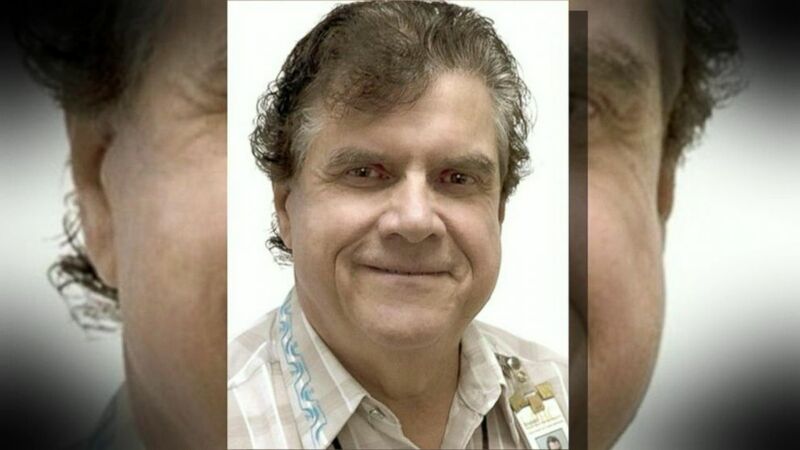 Dr. George Tyndall, a former gynecologist at the University of Southern California who has been accused of sexual misconduct, is photographed here. Dana Loewy, a former USC student who alleges Tyndall sexually harassed her told ABC News’ Juju Chang that she feels anger towards the school. 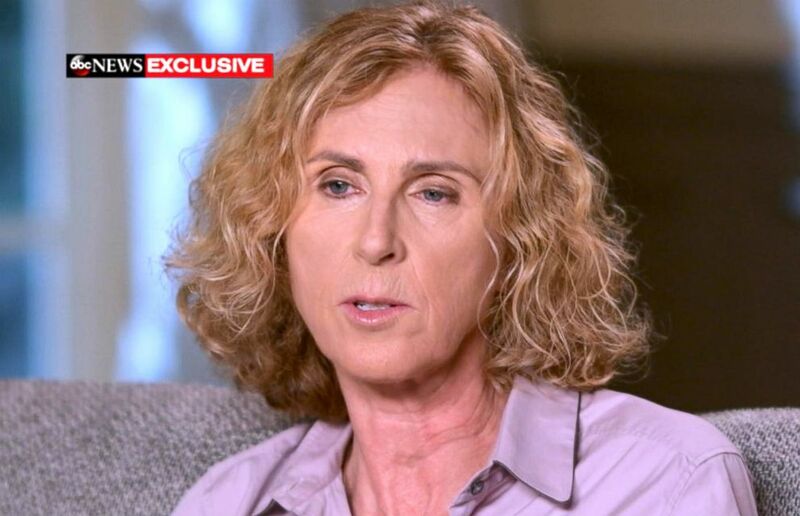 Dana Loewy alleges that former USC gynecologist Dr. George Tyndall sexually harassed her. “It made me angry that my alma mater, that I really adored and was very thankful to … allowed this to happen for so long,” Loewy said. Loewy said she went to see Tyndall in the 90s, and when they first met he seemed preoccupied with the tattoo on the inside of her thigh. Tyndall’s lawyer, Leonard Levine, told ABC News in a statement that Tyndall followed gynecological standards. “Dr. Tyndall is confident that when all the facts are known, particularly when experts in the practice of obstetrics and gynecology are consulted, it will be clear that his practice of medicine at USC, was consistent with the standard of care for such examinations, and for the stated medical purpose,” the statement read. “He is clear that he engaged in no criminal conduct,” the statement continued. But Amanda Davis says she was allegedly abused when she went to seek treatment with Tyndall. Amanda Davis alleges that former USC gynecologist Dr. George Tyndall sexually harassed her. 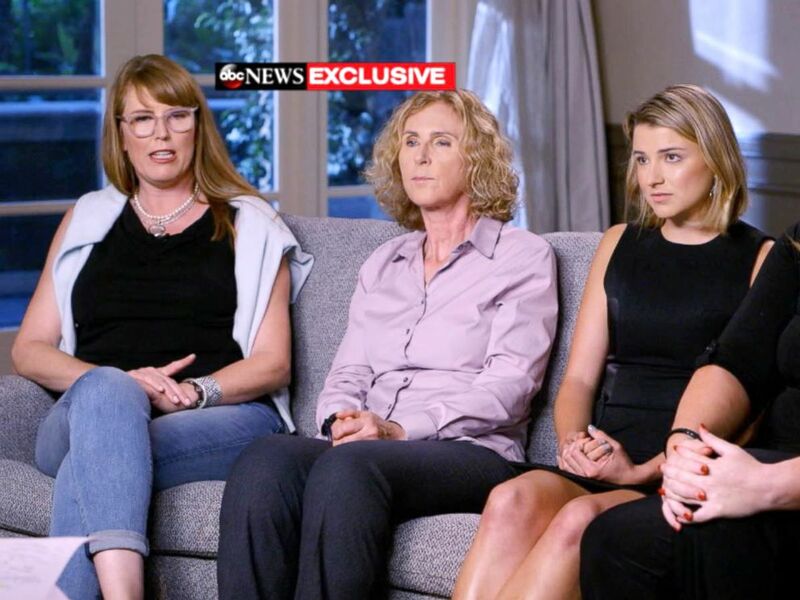 Women who accused a former University of Southern California campus gynecologist of sexual misconduct speak out in an exclusive interview with ABC News. The new lawsuit alleges that the University of Southern California “concealed years of complaints” about Tyndall, including several from female nurses who the plaintiffs allege witnessed his behavior. Heil said she and the other alleged victims just want to make sure what happened to them does not happen to others, and that what they claim was a culture of silence at USC will come to an end. The hardest part is knowing that it’s gone on for so long, and knowing that they let it happen. A building at the University of Southern California is photographed here. USC’s former President C.L. Max Nikias agreed to resign over the scandal involving Tyndall, the school’s board of trustees announced in May. Meanwhile, the Los Angeles Police Department is currently conducting its own interviews — including with some of the women ABC News interviewed — looking at some 30 cases to determine if there’s any cause for criminal charges. It remains unclear if an arrest will be made.